I snapped this while we were shopping for back to school yesterday. 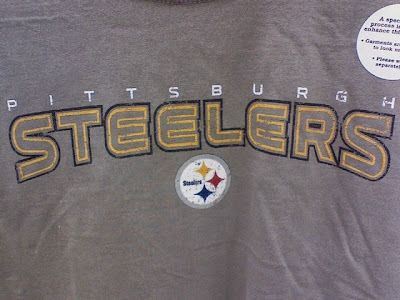 Go Steelers!!! I love this time of year.